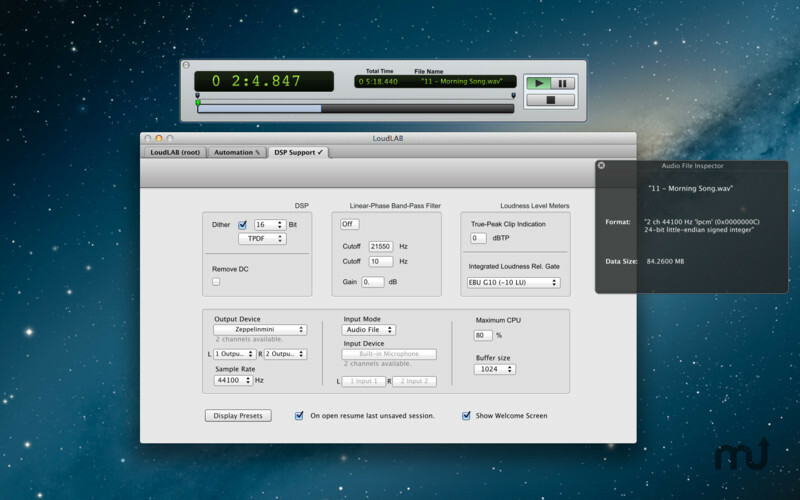 Monitor and control loudness levels. Is there a better alternative to LoudLAB? 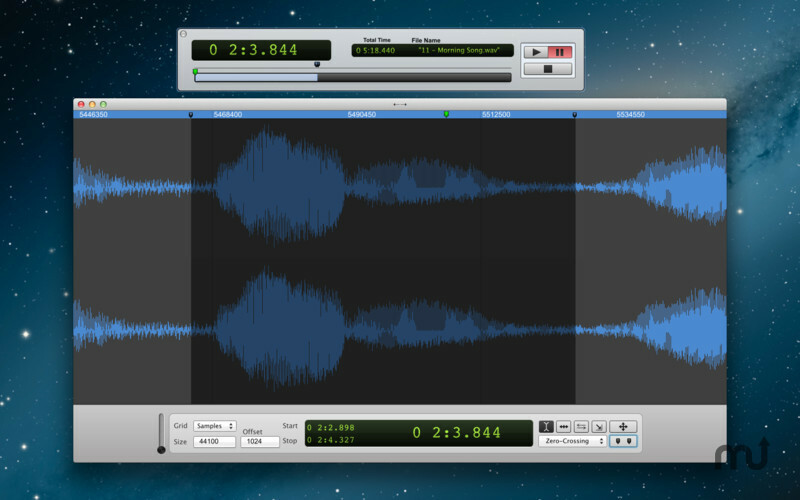 Is LoudLAB really the best app in Audio category? 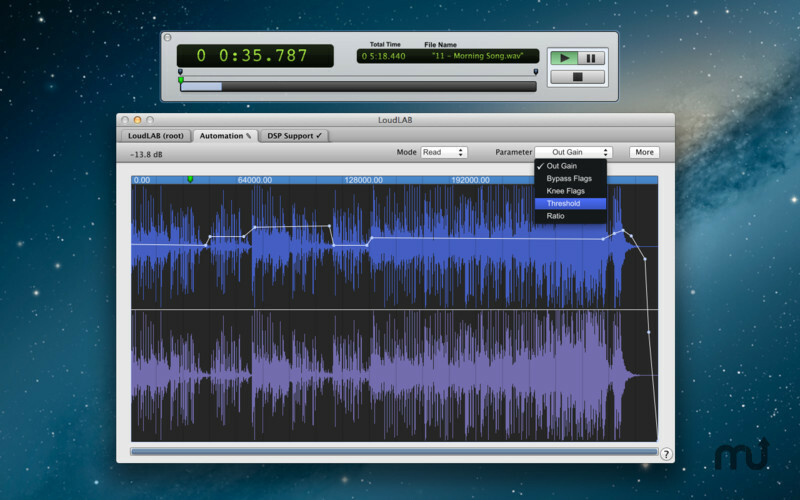 Will LoudLAB work good on macOS 10.13.4? 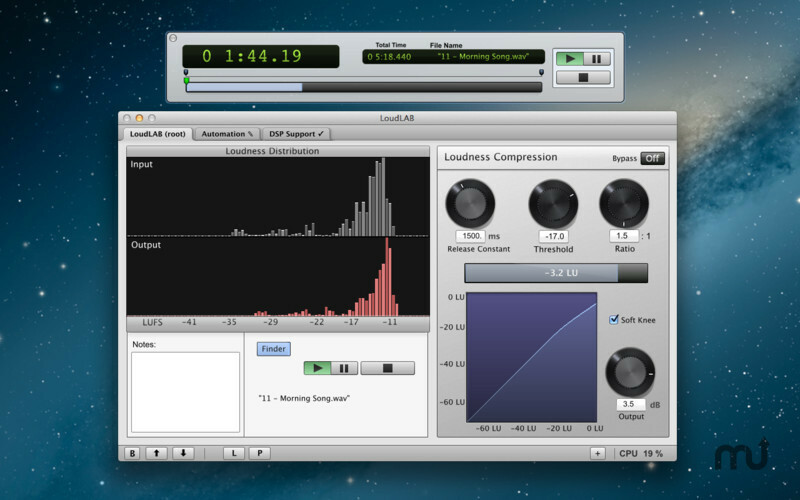 LoudLAB is an audio application designed to monitor and control loudness levels. 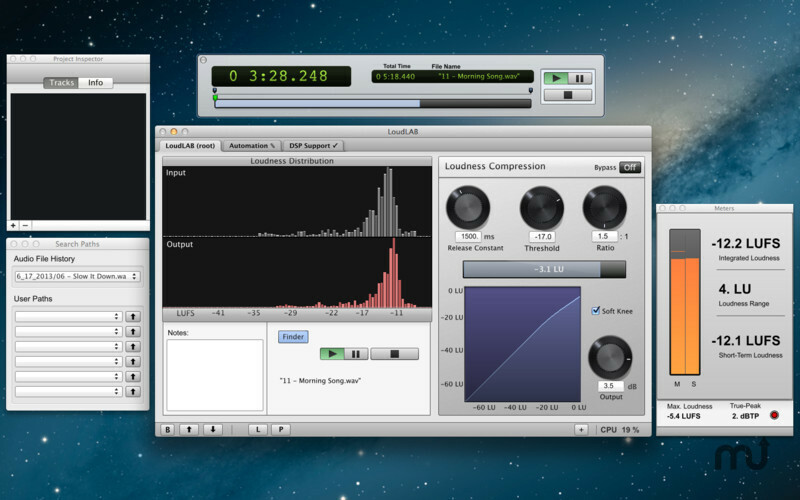 It can be used to measure long-term, short-term and momentary loudness, LRA (Loudness Range) and True-Peaks (EBU R 128, ITU-R BS.1770) of audio files, and real-time audio. Fixed crashing on OS X 10.9 and improved error checking on startup. Fixed Linear Phase filter mute. LoudLAB needs a review. Be the first to review this app and get the discussion started! LoudLAB needs a rating. Be the first to rate this app and get the discussion started!